What does SBNB mean to you? Obviously the original meaning of the letters S B N B is Sugary Brown Nut Butter. When we say obviously, its apparent that anybody who was not there on that morning in February in 2003 with Wes and Jamie is always a little confused to begin with...but then you had to have been there! 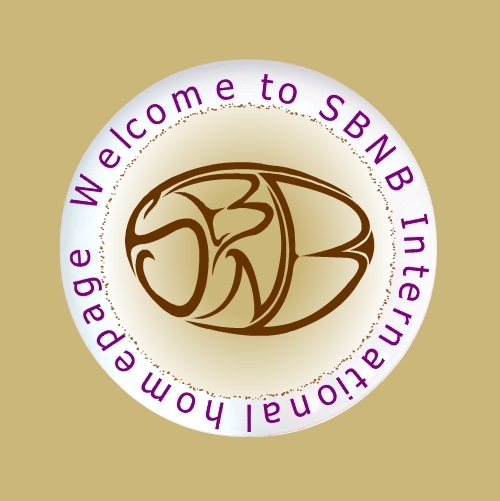 Needless to say, SBNB now means a lot more... the list is always growing in many different languages. Here is a list that will continue to grow... so what does it mean to you!